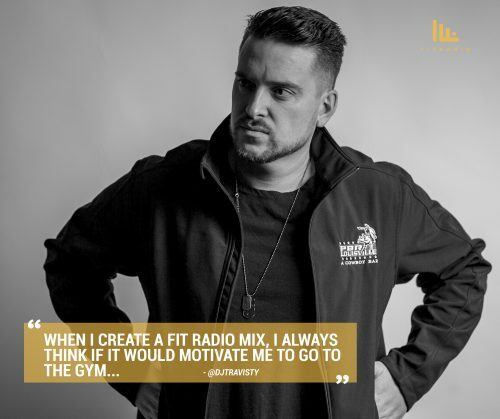 We had a chance to catch up with Fit Radio DJ, DJ Travisty to ask him a few questions about his all-time favorite DJ moments, where he draws inspiration, and his process for creating the perfect Fit Radio mix. (We also learned some fascinating things about him along the way…) Here’s what he had to say. 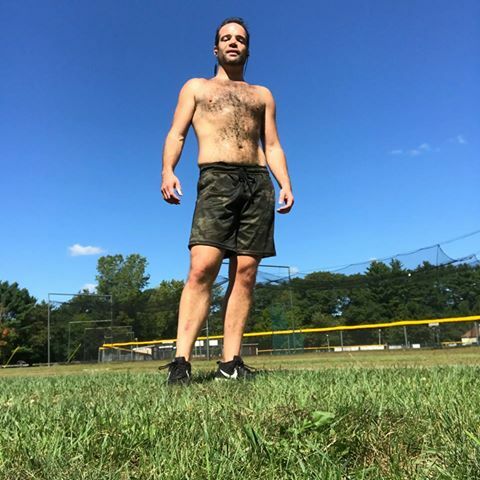 Fit Radio Success Story: Justin Q. My name is Justin D Quackenbush. I’m 36 years old and I live in Manhattan. I am a professional actor, singer and entertainer working mainly in live theatre. In this profession, I have to go where the work is – which means often working regionally, away from my home gym and group fitness etc. I rely on a strong body in my line of work, but like everyone else -the stresses of life have occasionally disrupted my fitness routine. In September of 2017, I was temporarily uprooted from my life in NYC due to some emergency circumstances, and in the process lost my routine and watched the weight creep on. By November 2017, I was weighing in at 210 lbs. 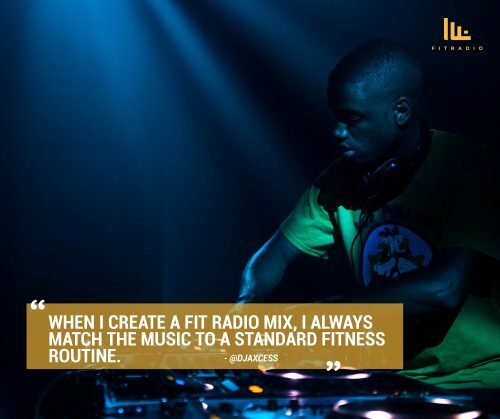 We had a chance to catch up with Fit Radio DJ, DJ AXCESS to ask him a few questions about his all-time favorite DJ moments, where he draws inspiration, and his process for creating the perfect Fit Radio mix. (We also learned some interesting things about him along the way…) Here’s what he had to say. 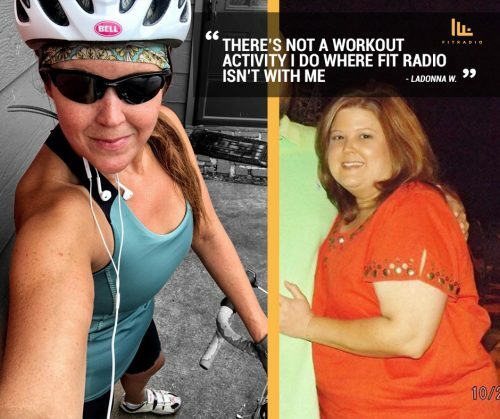 Fit Radio Success Story: LaDonna W.
My name is LaDonna Willis. I turned 40 this year and am a wife, mother, and recently became a “Gramma” to the most beautiful grandson in the whole world! When I’m not working as a rural health clinic administrator, I enjoy family time, reading, wine, the outdoors, and working out. I’ve not always considered myself to be athletic; that mindset began the year I turned 35. 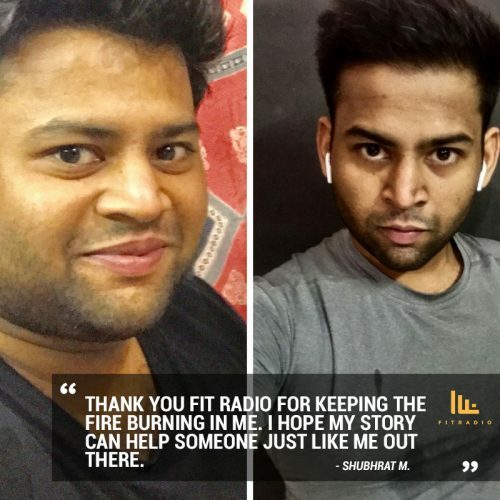 Fit Radio Success Story- Meet Dr. Shubhrat M.
My name is Dr. Shubhrat Misurya. All my life I have been overweight by about 176 lbs. In the year 2016-2017 I gained another 44 lbs of pure fat…now, I was 220 lbs & OBESITY CLASS 2. This put me at a very high risk of hypertension and diabetes and I already had depression. I was absolutely miserable, afraid for my life. Here’s how Fit Radio gave me HOPE, success & helped me turn my life around. 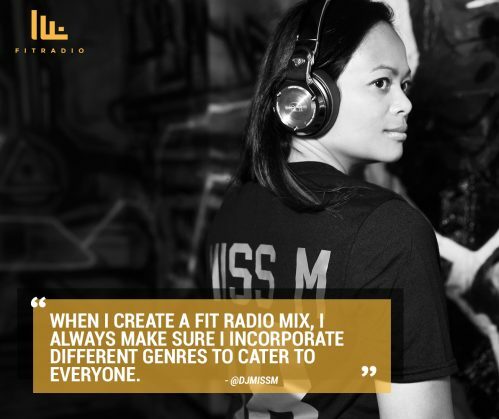 We had a chance to catch up with Fit Radio Dj, Miss M to ask her a few questions about her all-time favorite DJ moments, where she draws inspiration, and her process for creating the perfect Fit Radio mix. (We also learned some interesting things about her along the way…) Here’s what she had to say. 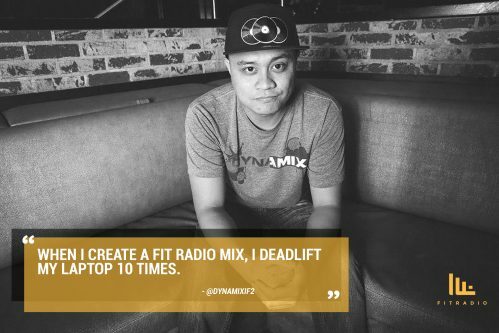 We had a chance to catch up with Fit Radio Dj, Dynamix to ask him a few questions about his all-time favorite DJ moments, where he draws inspiration, and his process for creating the perfect Fit Radio mix. (We also learned some interesting things about him along the way…) Here’s what he had to say. 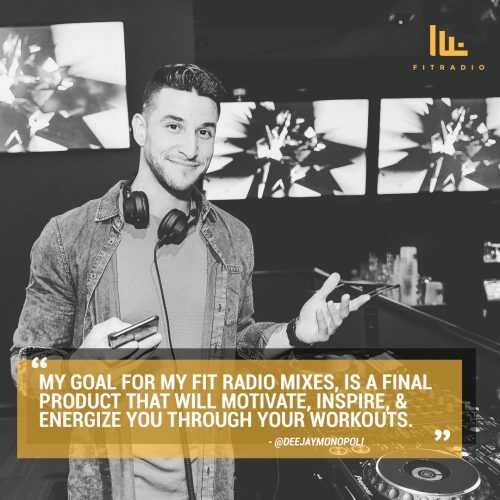 We had a chance to catch up with Fit Radio DJ, Monopoli to ask him a few questions about his all-time favorite DJ moments, where he draws inspiration, and his process for creating the perfect Fit Radio mix. (We also learned some interesting things about him along the way…) Here’s what he had to say. 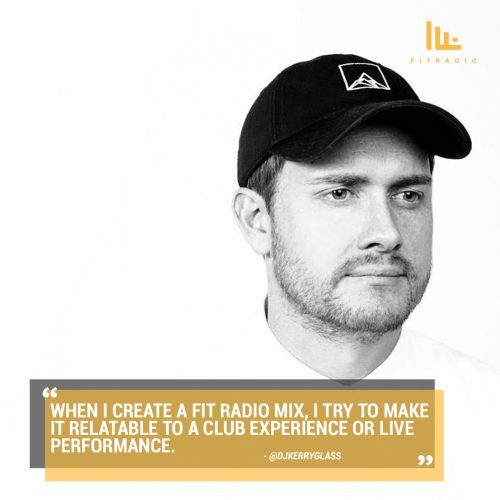 We had a chance to catch up with Fit Radio DJ, Kerry Glass to ask him a few questions about his all-time favorite DJ moments, where he draws inspiration, and his process for creating the perfect Fit Radio mix. (We also learned some interesting things about him along the way…) Here’s what he had to say. Exercise, eat more vegetables, drink lots of water, get a full night’s rest…sound familiar? These are all among the most common things advised for people who want to lose weight. While it is important to know what to do, it is equally important to know the things to avoid. Here’s a list of common mistakes that weight loss beginners make along with tips to prevent them.